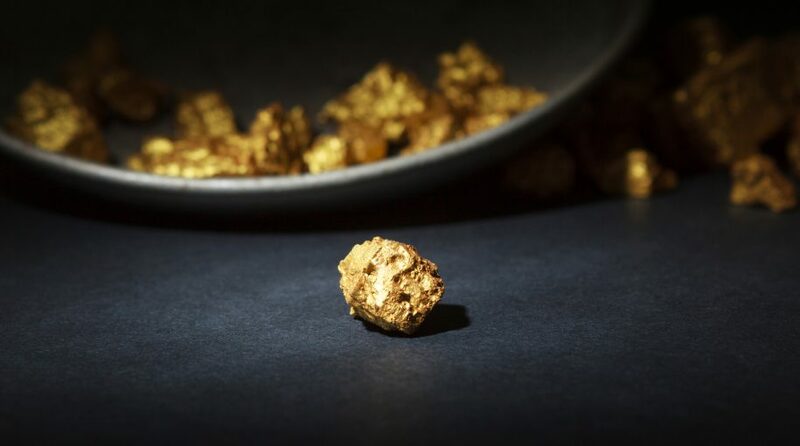 Gold exchange traded products, including the SPDR Gold Shares (NYSEArca: GLD), iShares Gold Trust (NYSEArca: IAU), are struggling, prompting some professional speculators to boost bearish bullion bets, but some market observers believe bearish bets against gold could prove regrettable. “According to FactSet, the commodity just posted its third-straight positive session, the longest winning streak since April, and TradingAnalysis.com founder Todd Gordon says a key reversal in the dollar is about to send the metal even higher,” reports CNBC. Data suggest bearish bets against gold spiked earlier this month. “According to the CFTC’s weekly Commitment of Traders data up to August 7 released on Friday speculators pushed the net short position (bets that gold will be cheaper in future) to a record of 63,282 lots or 197 tonnes. Bearish positioning now exceeds levels last seen at the end of 2015 when gold briefly dipped below $1,050,” according to Mining.com. Although gold has fallen out of favor with some asset allocators, some market participants believe the yellow metal could bounce back over the near-term. In fact, gold shorts are covering some positions because President Trump is pressuring the Federal Reserve to slow down its plans for higher interest rates.